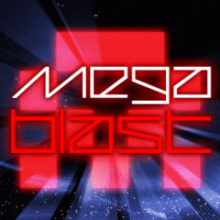 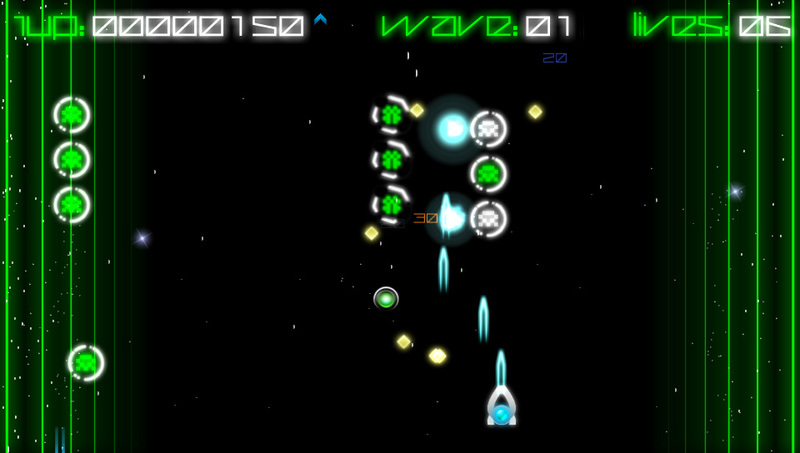 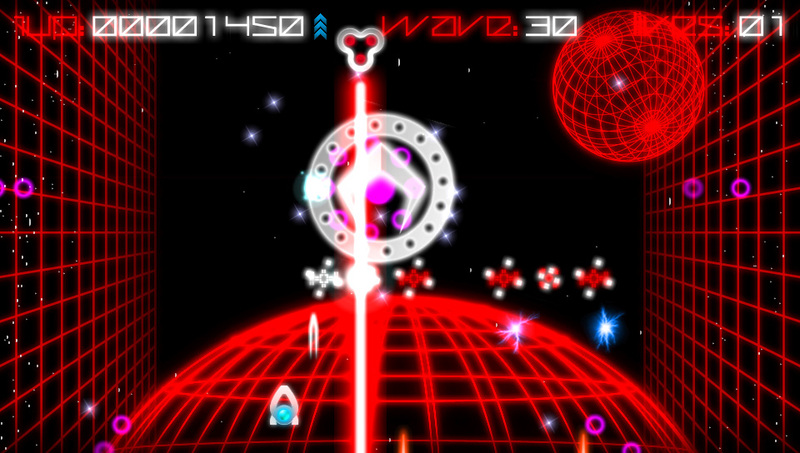 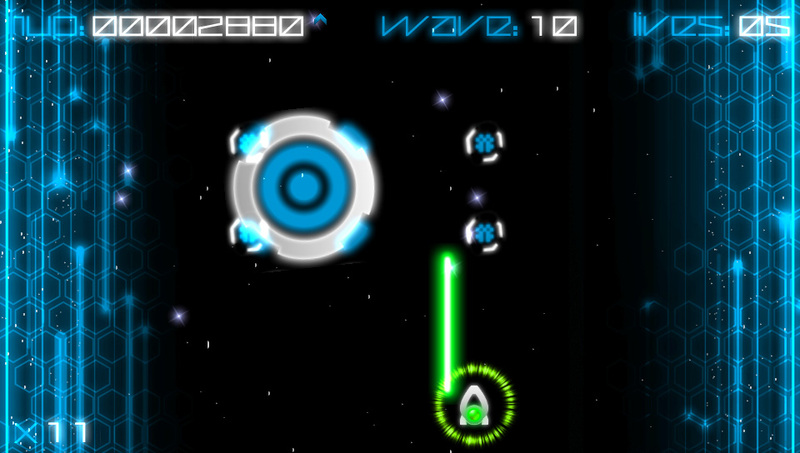 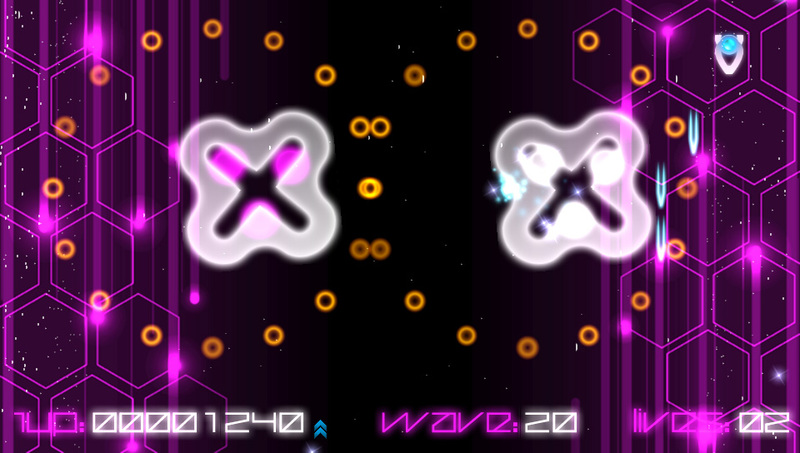 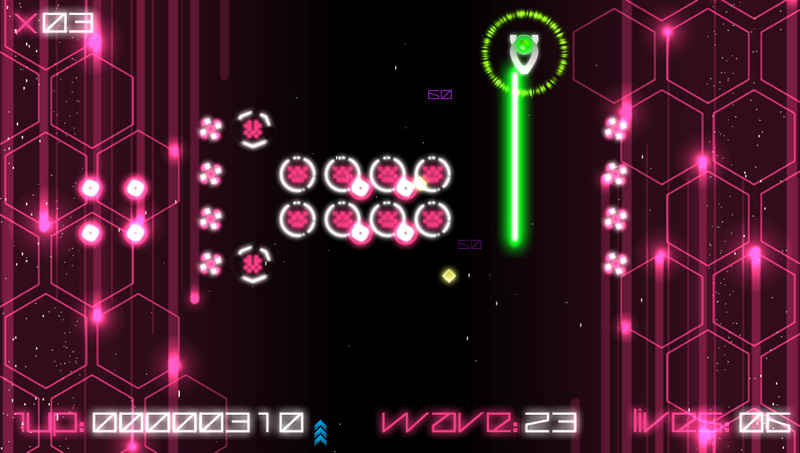 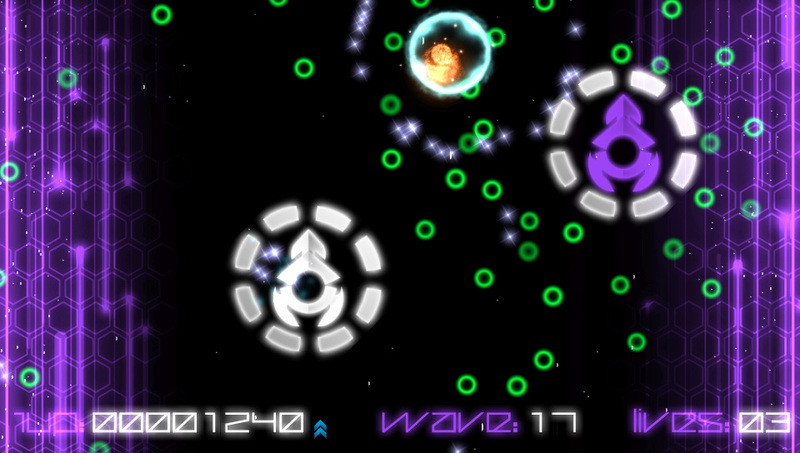 MegaBlast is an intense old skool score-attack arcade shooter influenced by classic space shooters! 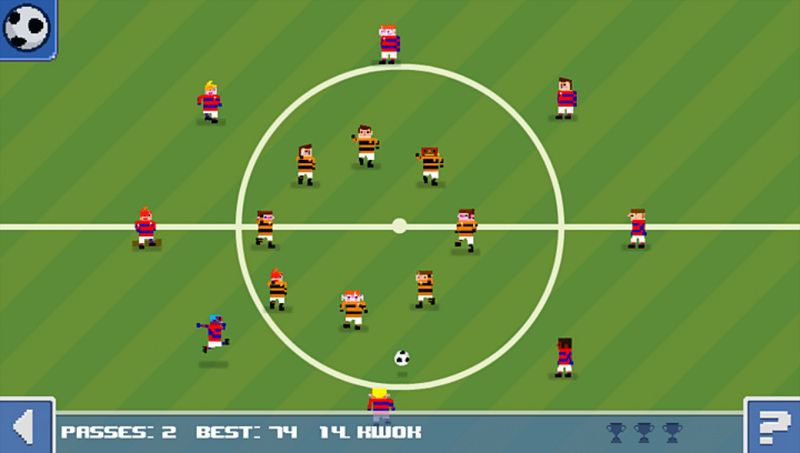 Get ready for kick off in Passing Time. 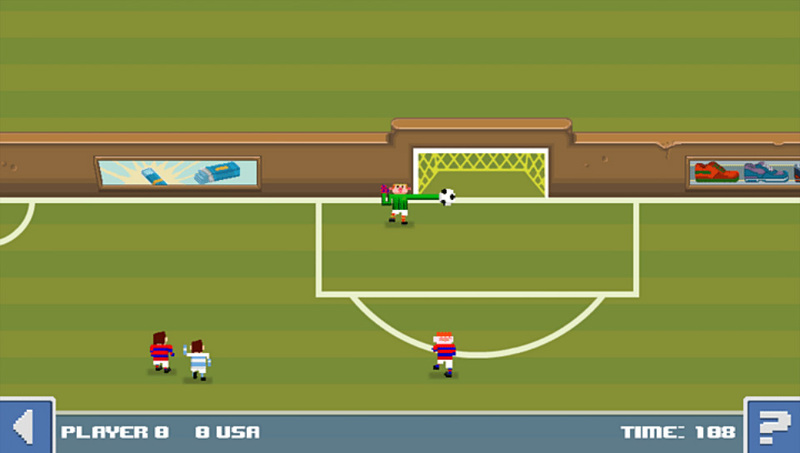 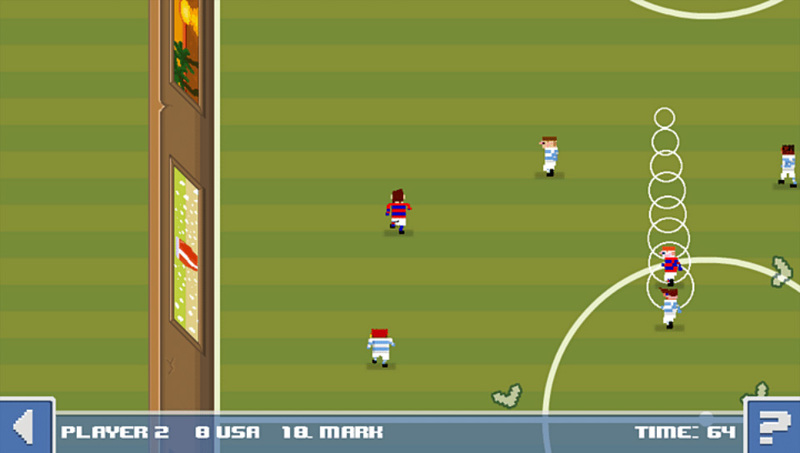 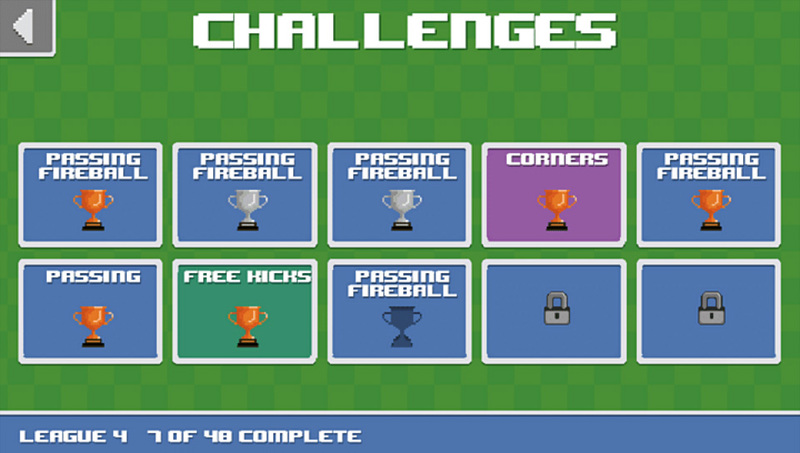 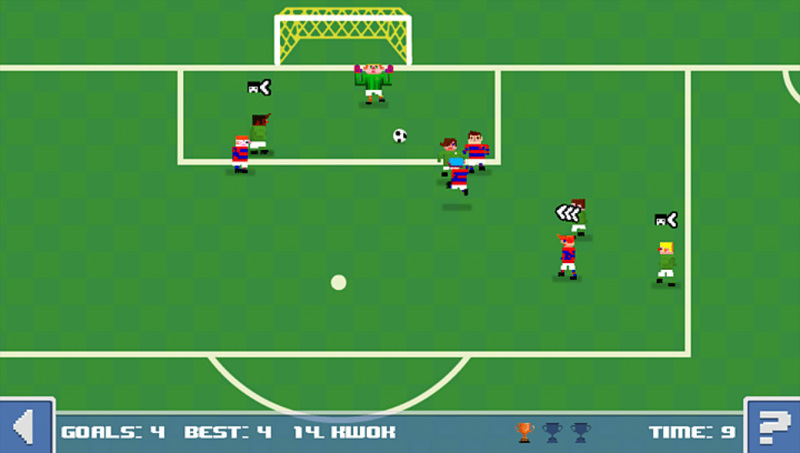 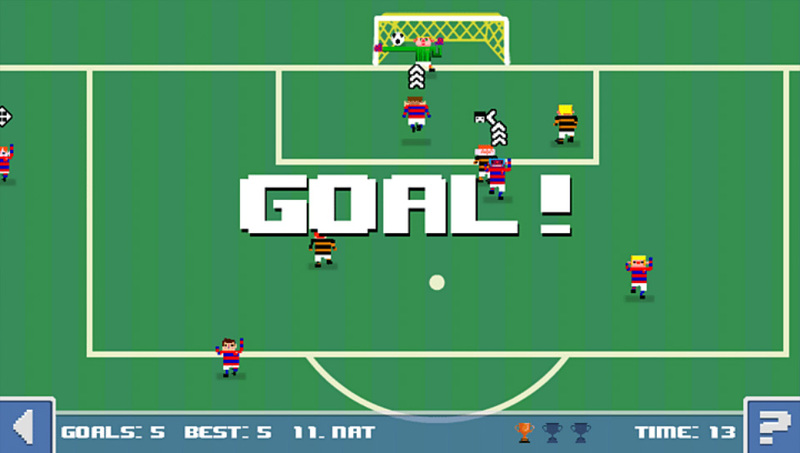 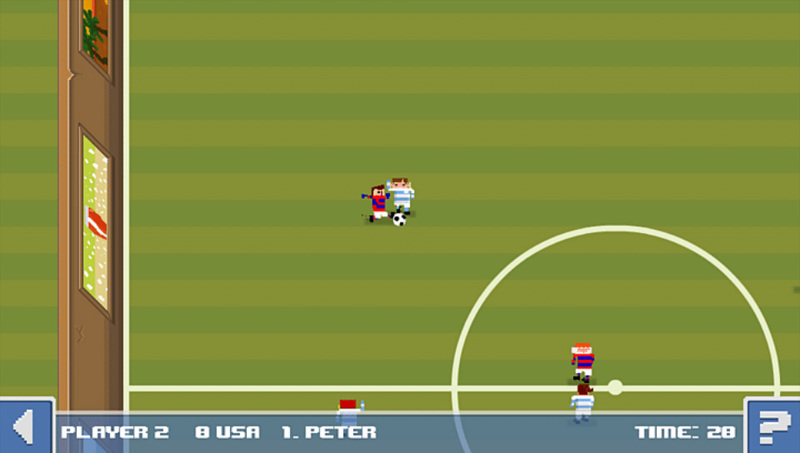 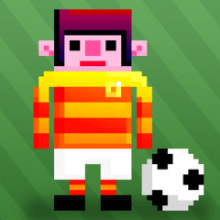 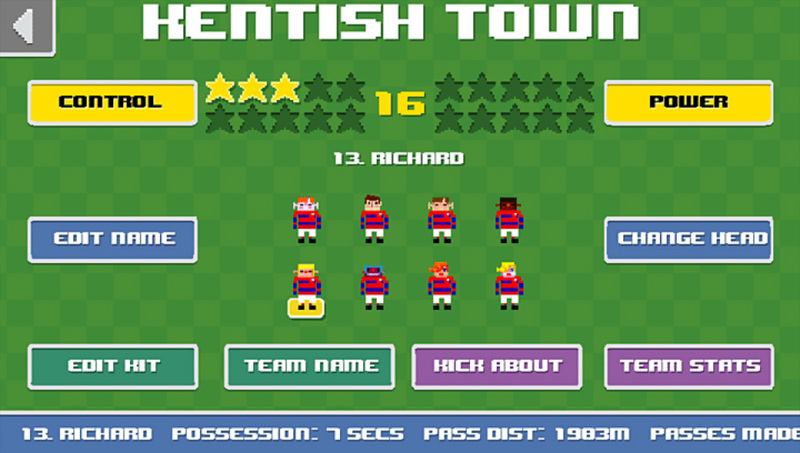 The all-new touch controlled soccer game from the creators of Frobisher Says. 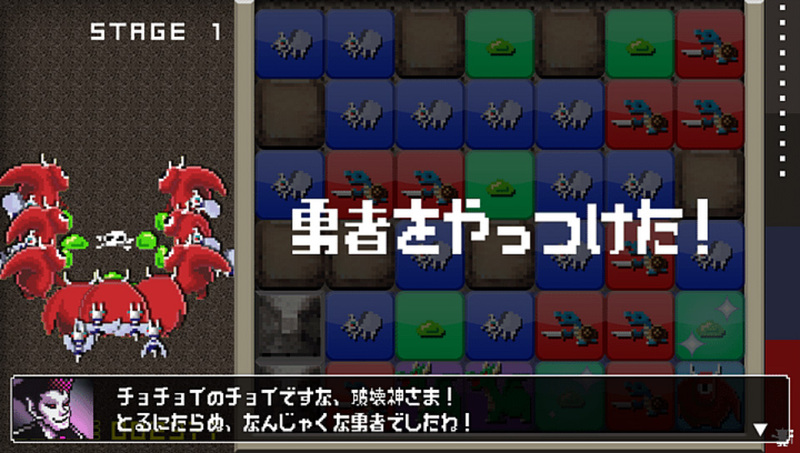 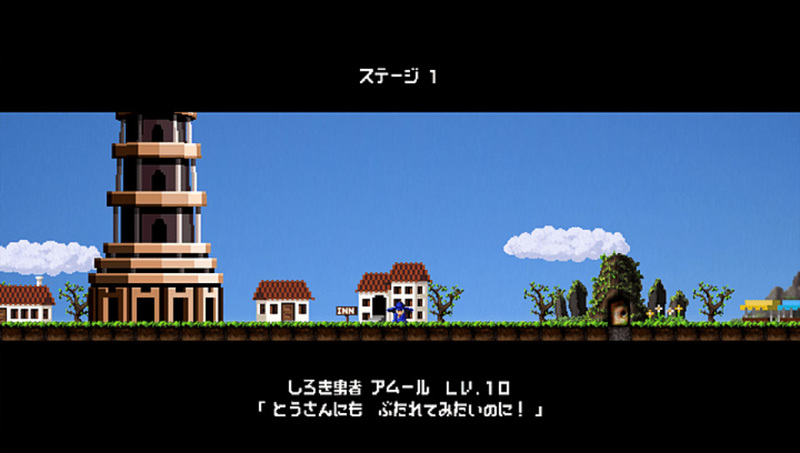 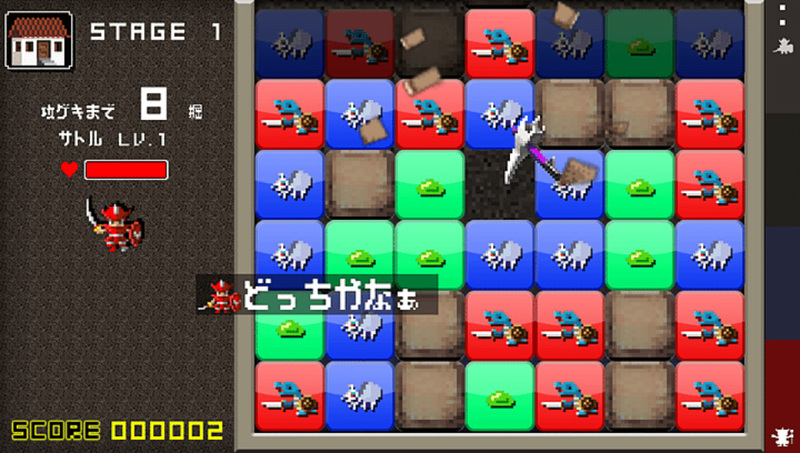 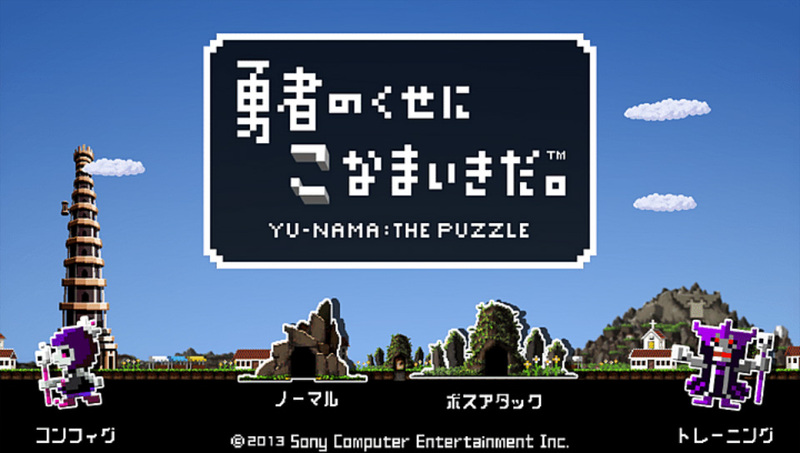 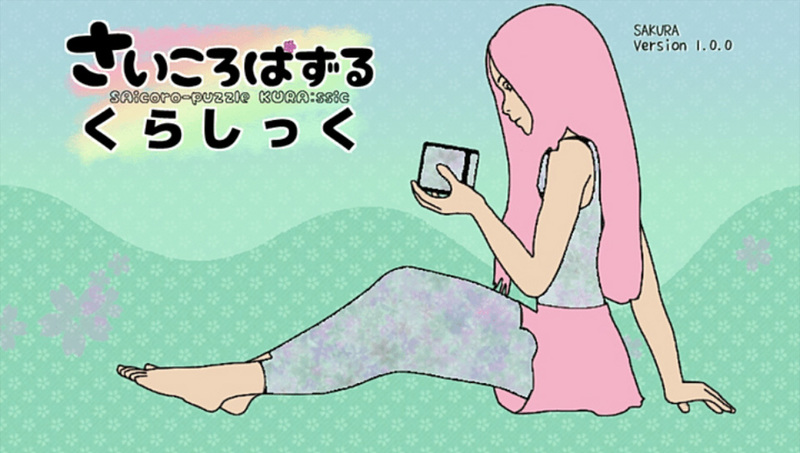 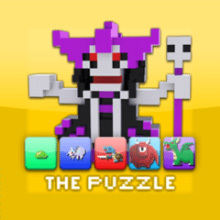 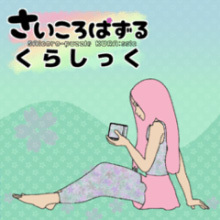 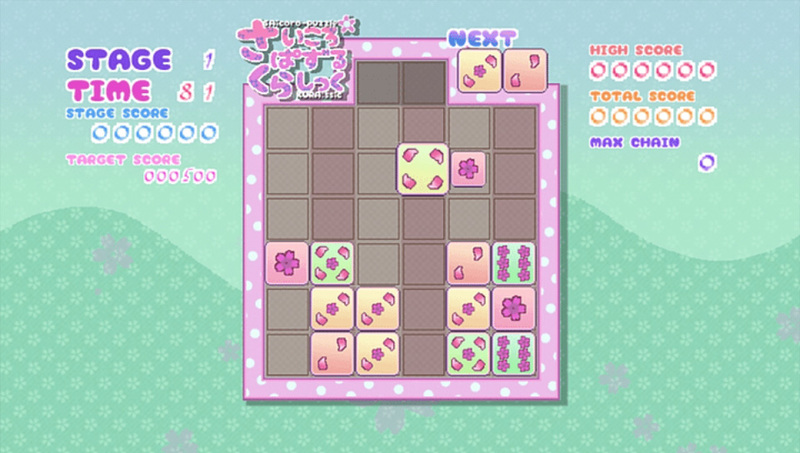 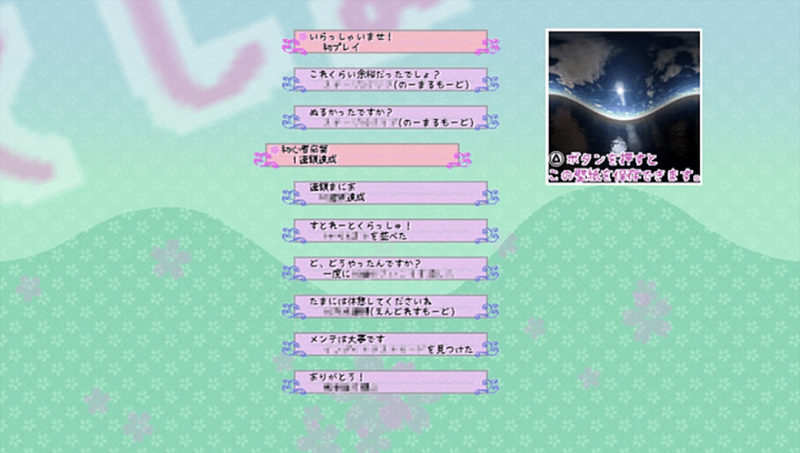 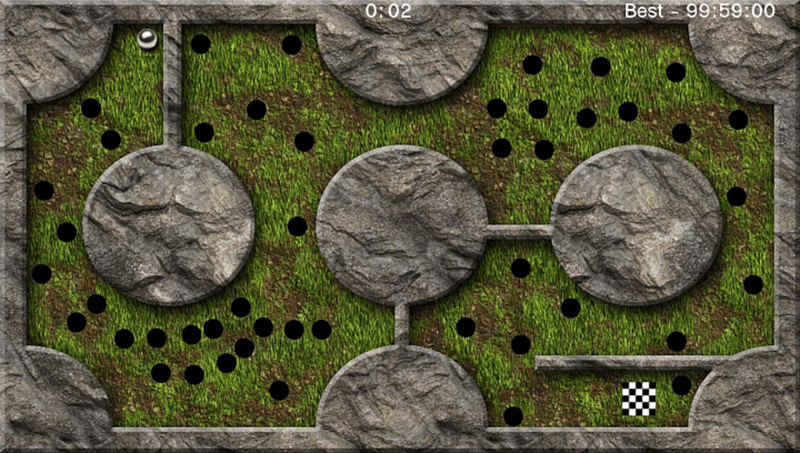 “SAIcoro-puzzle*JURA:ssic” is a classic puzzle game. 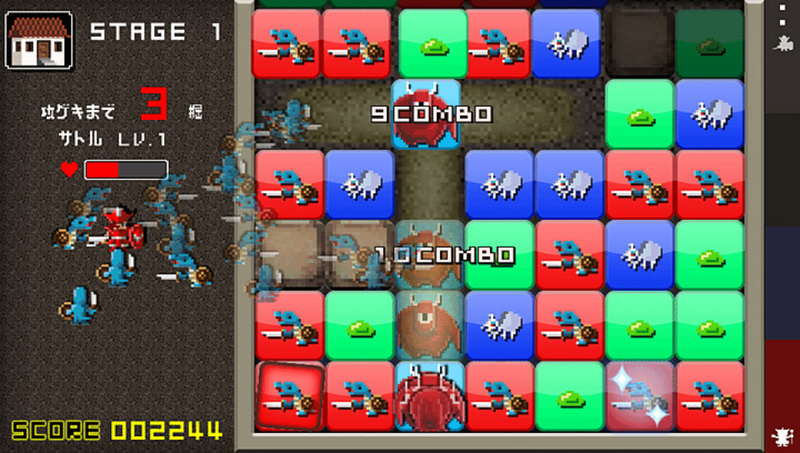 Stack up three or more in numerical order. 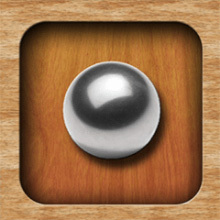 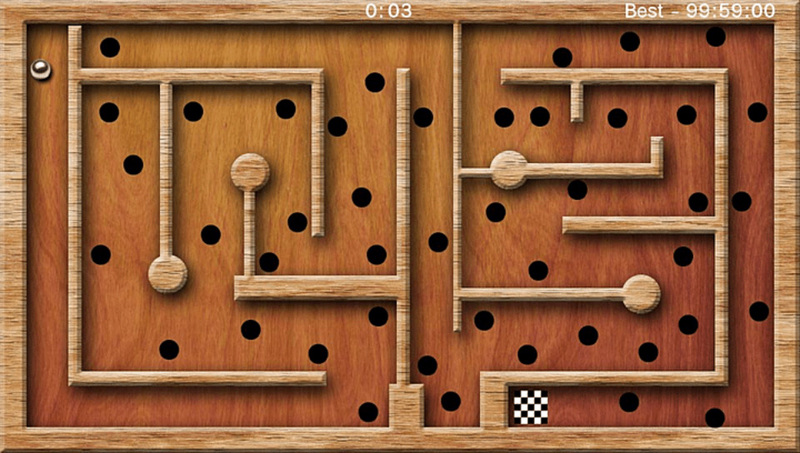 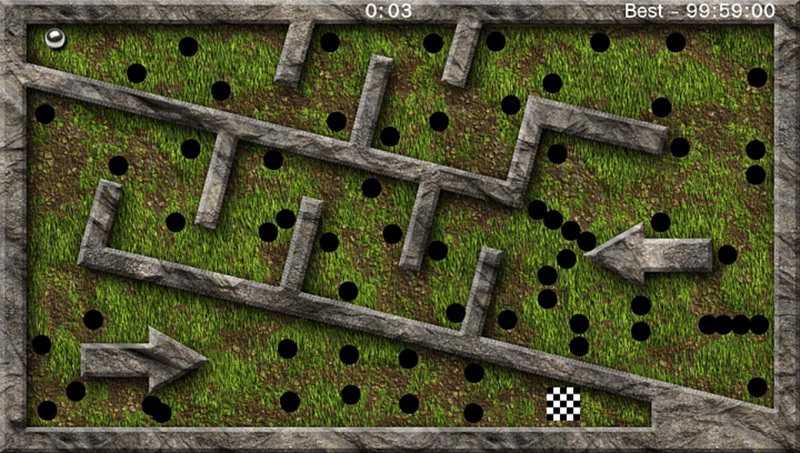 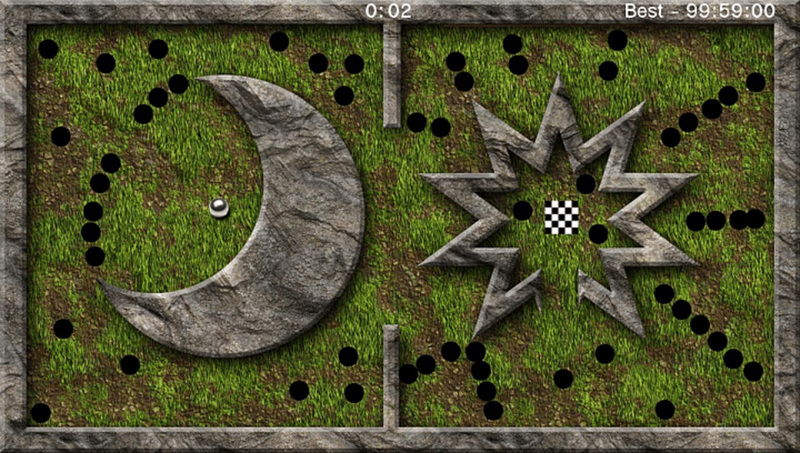 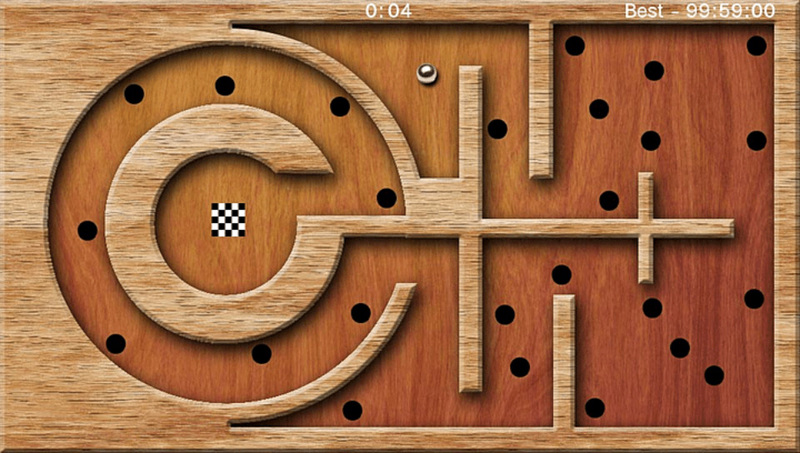 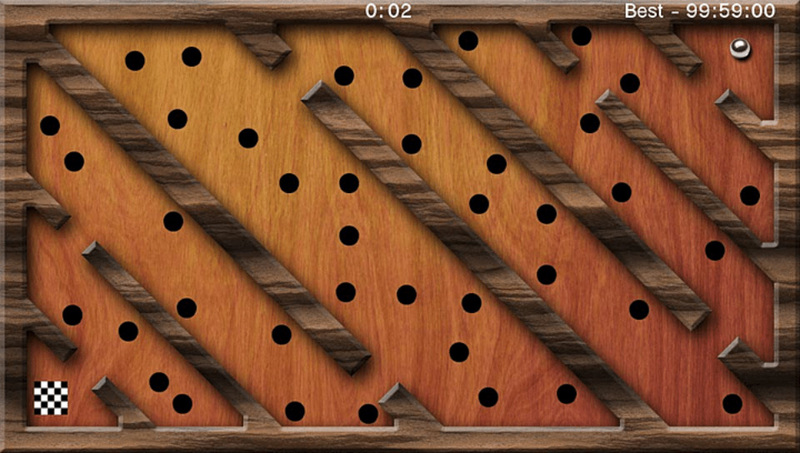 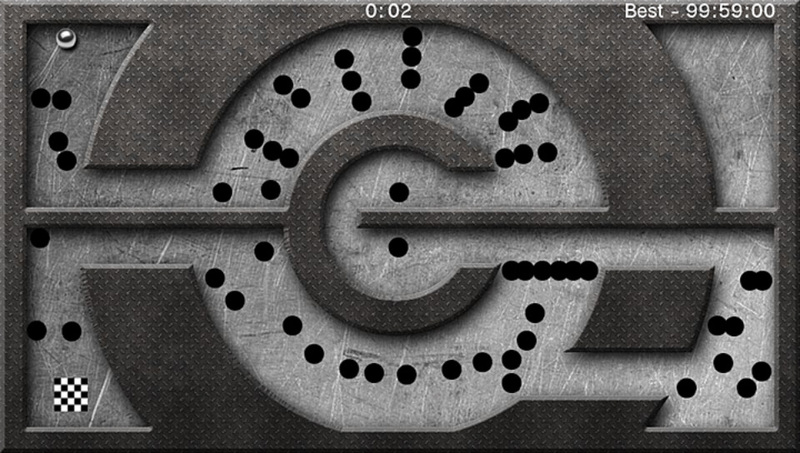 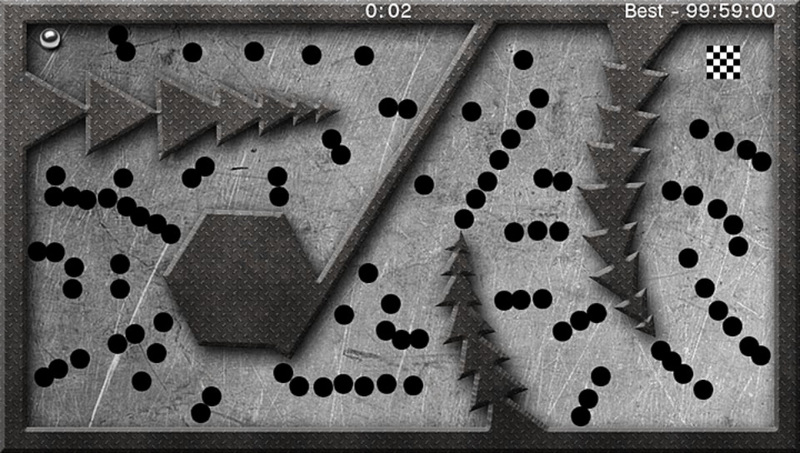 Test your nerves and hand eye coordination with the classic labyrinth game where you control a steel ball by tilting a labyrinth full of holes. 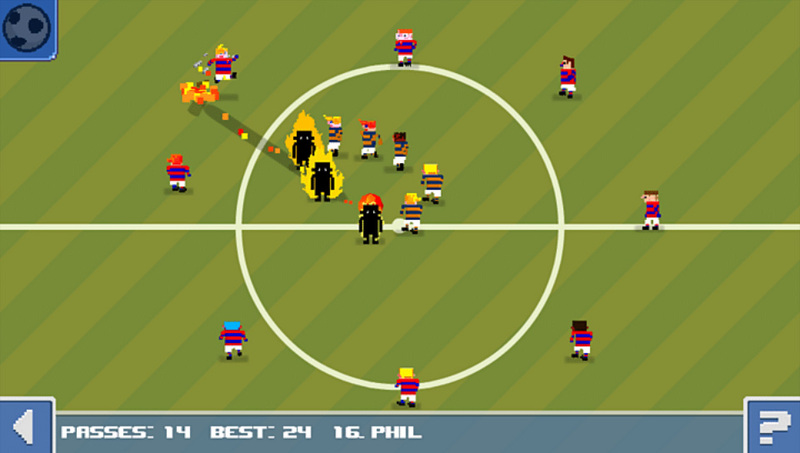 “No Heroes Allowed!” rearranged to be more accessible whilst retaining its characteristic pixelated art, classic sounds and scattering of wit. 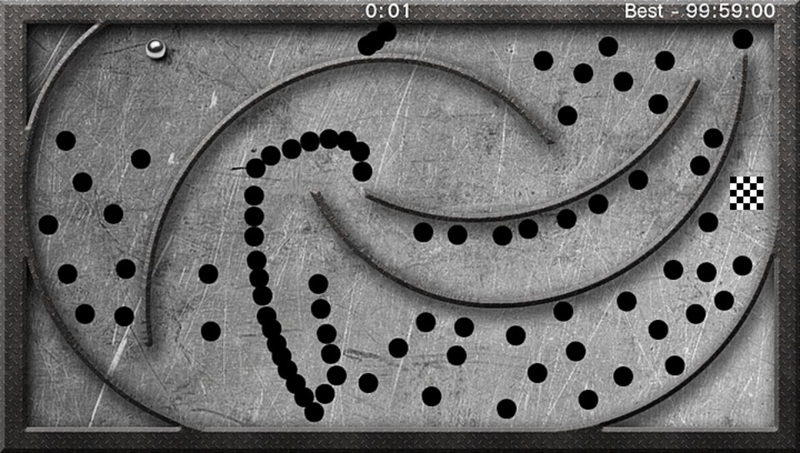 Ecofish has been patched. 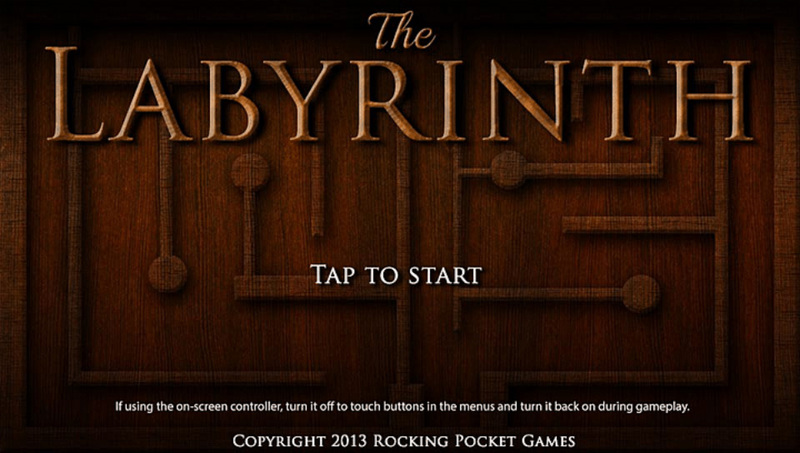 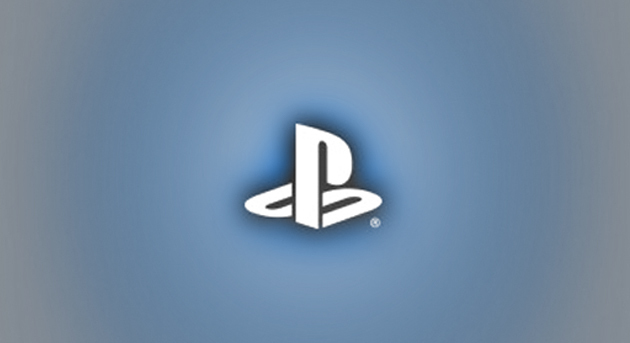 It now doesn’t crash with the newest runtime library.